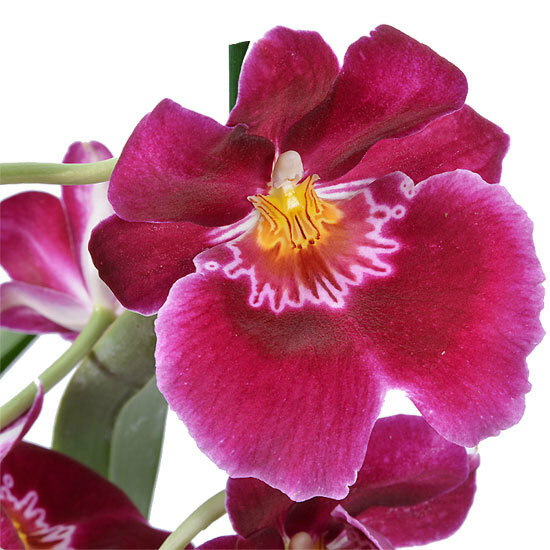 Repotting: We suggest you repot your orchid every two years, in the springtime when the orchid is not flowering. Use pots that drain well. 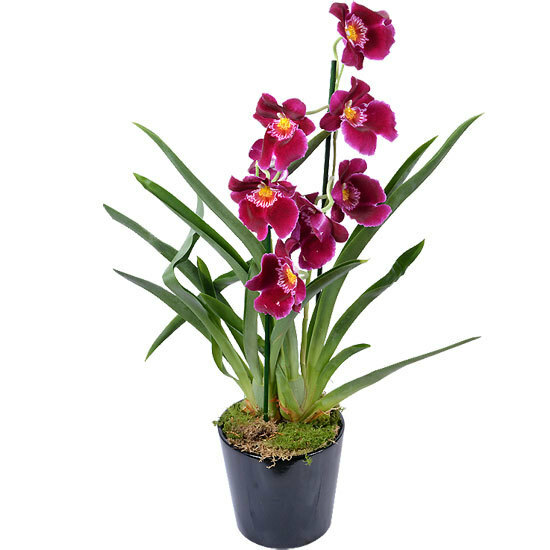 Outside: Your orchid can be put in the garden during the summer, in light shade. Remember to water your plant when there is no rainfall.